We are delighted with the progress being made at Westview. The build has gone relatively smoothly, and we are due to be complete in March 2019. 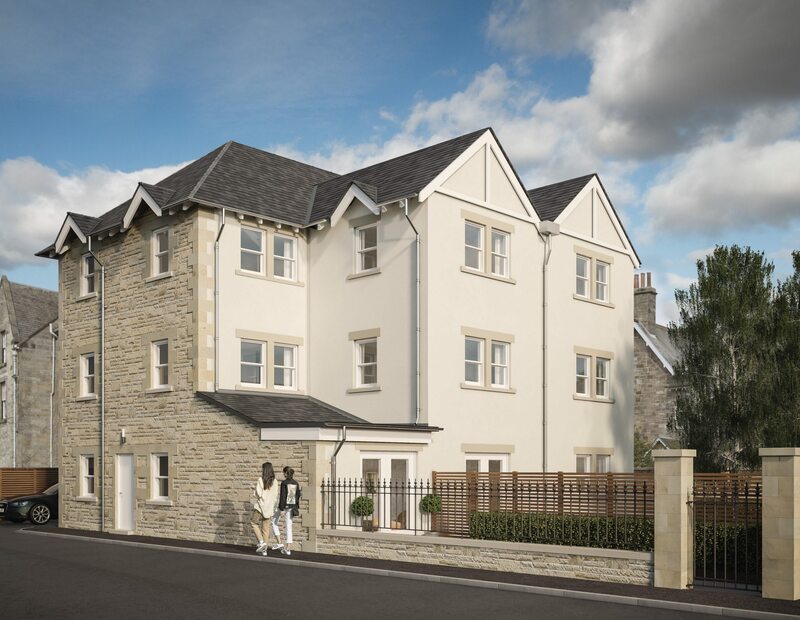 All six of the apartments have already been sold, and our lucky new owners will soon be taking the keys for their new homes. You will see from the attached CGI image, along with the recent photo taken, that even the weather is similar to that of our computer generated image. 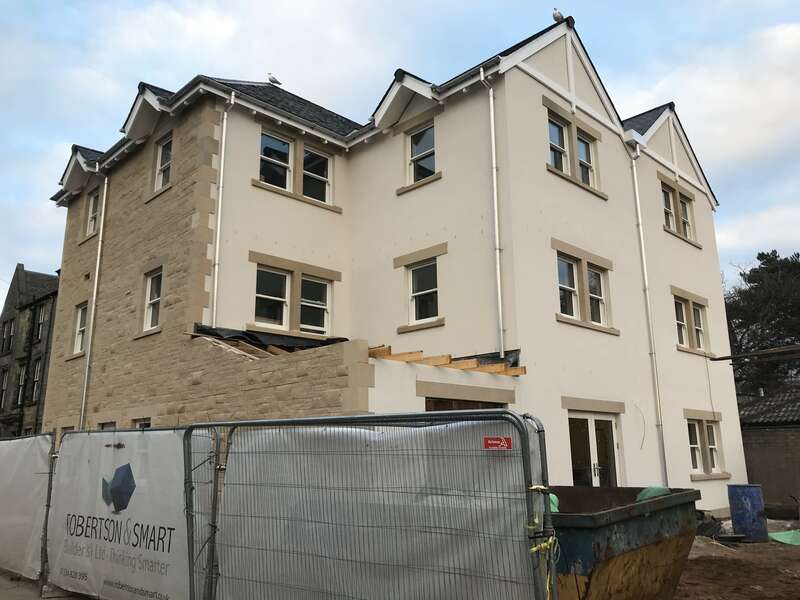 We are really excited to be handing these lovely apartments over and working with the clients to ensure that their move into their new homes is as smooth as possible. The Scores by Eastacre - Sold Out.